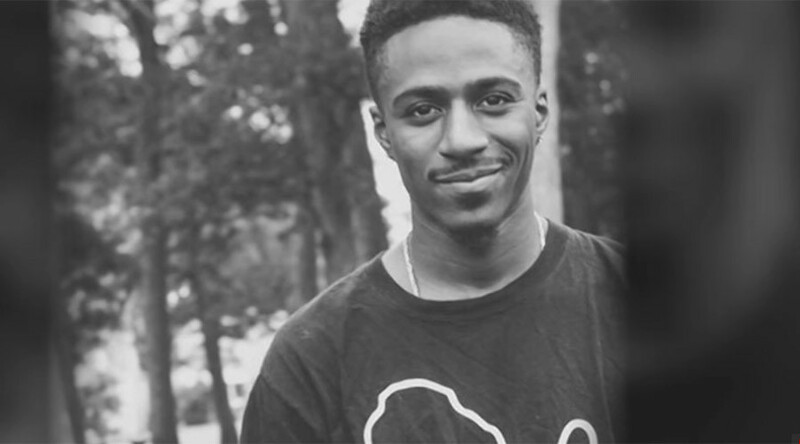 Black Lives Matter activist MarShawn McCarrel reportedly shot himself Monday in front of the Columbus building in Ohio, New York Daily News reports. MarShawn, who just recently attended the NAACP awards with his mom, worked to organize protests in Ohio after Michael Brown’s shooting in 2014. Along with being a vocal Black Lives Matter activist, the young leader founded two community service organizations: a mentorship program called Pursuing Our Dreams and a charity for the homeless called Feed The Streets. McCarrel was known for his compassion towards the homeless, urging people to go beyond just giving food.